The biggest names in sports and beyond talk about relationships. 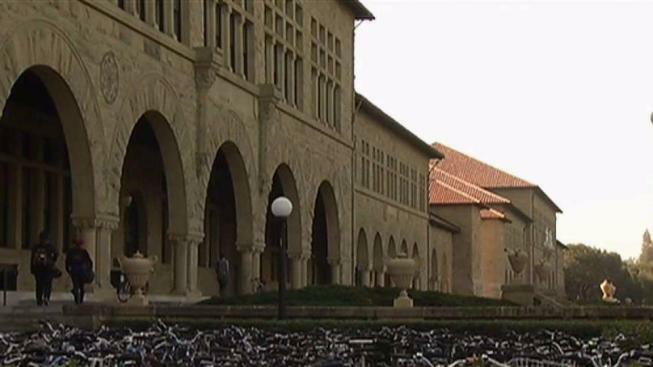 A sexual assault occurred late Thursday night on the campus of Stanford University, according to the university's department of public safety. The reported assault occurred at about 11:30 p.m. on the campus's west side between two people who knew each other. The female victim described the suspect as a white man, 22 to 25 years old with brown hair, brown eyes and a thin build. Police and university officials are investigating the assault. Anyone with more information about the investigation is asked to call the Stanford University Department of Public Safety at (650) 329-2413.